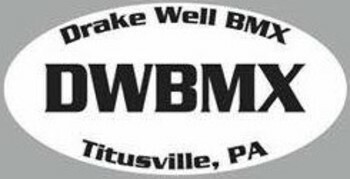 Drake Well BMX is located in the Ed Myer Complex in beautiful Titusville, Pennsylvania. Drake Well BMX has been a part of the Titusville Community since it's construction in 1979. 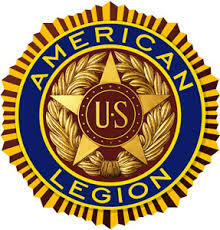 Races are held on Sunday mornings with Registration from 11:00 am to 12:00 pm and Racing ASAP!